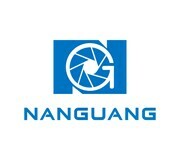 NanGuang eyes covered patch is a auxiliary artifact of camera, which can be used in any environment even strong sunlight or blizzard chilliness. You could totally open your eyes, because it could help you to reduce the eyes fatigue. The foldable design is easy-to-carry, the best camera mate.